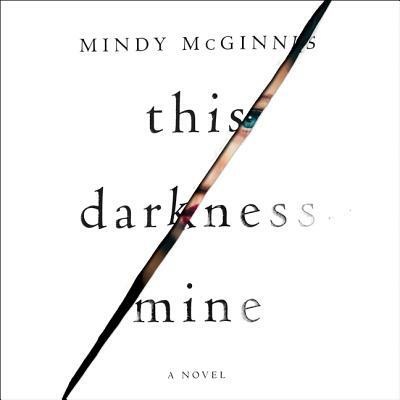 Mindy McGinnis, award-winning author of The Female of the Species and A Madness So Discreet, returns with a new dark and twisted psychological thriller--perfect for fans of Gone Girl and Fight Club. Sasha Stone knows her place--first-chair clarinet, top of her class, and at the side of her Oxford-wearing boyfriend. She's worked her entire life to ensure her path to Oberlin Conservatory as a star musician is perfectly paved. But suddenly there's a fork in the road in the shape of Isaac Harver. Her body shifts toward him when he walks by, and her skin misses his touch even though she's never known it. Why does he act like he knows her so well--too well--when she doesn't know him at all? Sasha discovers that her by-the-book life began by ending the chapter of another: the twin sister she absorbed in the womb. But that doesn't explain the gaps of missing time in her practice schedule, or the memories she has of things she certainly never did with Isaac. Armed with the knowledge that her heart might not be hers alone, Sasha must decide what she's willing to do--and who she's willing to hurt--to take it back.